This Laser Cut Victorian Dollhouse kit is cut from 1/8" Baltic Birch (unfinished). The Kit comes unassembled with detailed numbered instructions. This is a high quality baltic birch plywood kit - not balsa or die cut. The Doll House measures 13.5" wide x 10.25" deep x 20" high. The Doll House has 3 Stories, 4 Rooms, Functioning French doors, as well as a stair case and wrap around porch. This kit comes cut and ready to assemble. 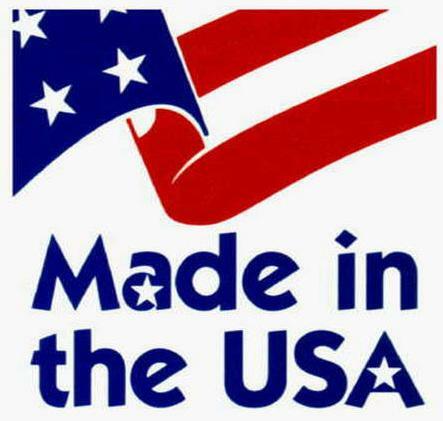 Everything is produced in our shop located in San Diego, CA. We select the highest quality 1/8" Baltic Birch plywood and cut each piece (8 - 12" x 24" pieces in all) so they are ready for assembly. A little time, A little glue and you will complete this Kit. Finishing: All pieces should be sealed or primed prior to being painted, unless staining (requires sanding prior to staining). Click the button below to add the Victorian Doll House Kit to your wish list.